Today my blog have completed its six months, I have started blogging on 16th July 2010 and after six month I have moved most of my blogs (Jajodia-Saket, In-Face-Book, In-Google-Me and Info-Graphic) to WordPress, also started one new blog on Google-Chrome and a Bulk SMS service. I really like to thank to all my readers, non-readers, visitors, non-visitors, friends, family and one more person (can’t tell the name) for supporting me. And also I really would like to thank few of my blogger friends Akshay (author of Screamable), Jose (author of Tech Junoon), Navjot (author of Hope To Earn) and Shiva (author of Netchunks) (name are written in alphabetically) who helped me in moving from Blogger to WordPress. I really had a great experience in the world of Blogging, also I really enjoyed it. Because of blogging my studies got little harmed but although in front of what I got from blogging is nothing harmed. 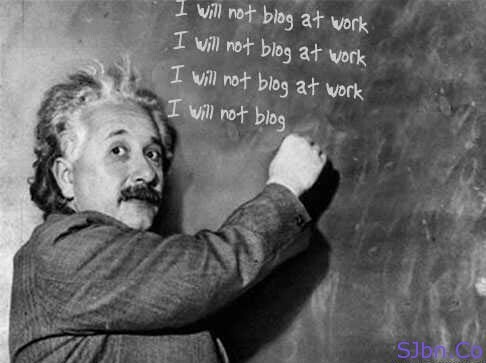 You must be thinking what you will get by writing on my blogs. We will give a line about you with your blog link before and after your content. You will able to place your AdSense ads before and after your content, in case if you don’t have an Google AdSense account now instead of your ads default ads will be shown, whenever you will get your Google AdSense account you can place your ads at that very point of time.